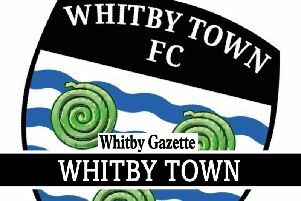 Whitby Town will hold open trials for potential new players next month in Billingham. 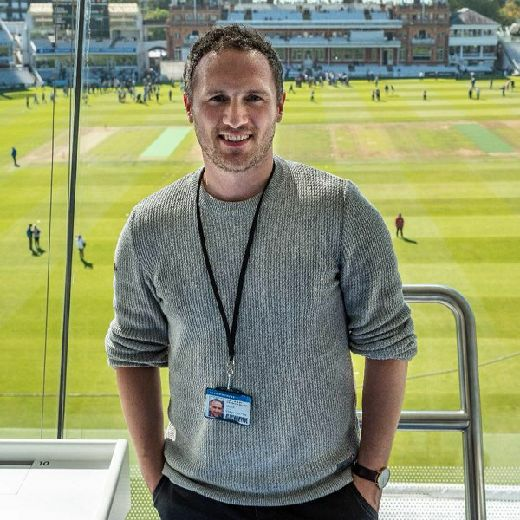 The trials will take place on Thursday, June 15 at Northcliffe School on Thames Road (TS22 5EX), with Chris Hardy and his management team casting their eye over prospective recruits. The evening will start at 8pm and runs until 9:30pm, with any successful candidates being invited to join the club's pre-season training. Players will require suitable 3G footwear, running shoes and fluids.